The inauguration of the action will take place on August 5 (Sunday) at 9.30 am on the market square in Ostrołęka at Targowa 8a street. Representatives of the organizations will present a solar kit and will provide information on how renewable energy and improving energy efficiency can reduce energy bills. The beneficiaries of the "Green Light" campaign belong to the group of the biggest risk of energy poverty, which afflicts around 4.6 million people in Poland. This year's edition will be attended by families from Ostrołęka, Nakła, Olszewo-Borki and Żebry-Perosa. All traditional light bulbs in their homes will be replaced by energy-saving LEDs. Thanks to this, even several hundred PLN a year will stay in the home budget. The still unresolved problem of energy poverty affects over one million Polish families, who not only cannot afford home heating, but also the usual use of electricity. Winter days are short and families cannot even read during the night. In the 21st century, no one should be in such a situation. The problem with access to cheap lighting still affects people who are slightly off the beaten track of state interest, not covered by the 500+ programs: mothers and fathers raising single children, people with disabilities, retirees, especially those living alone. 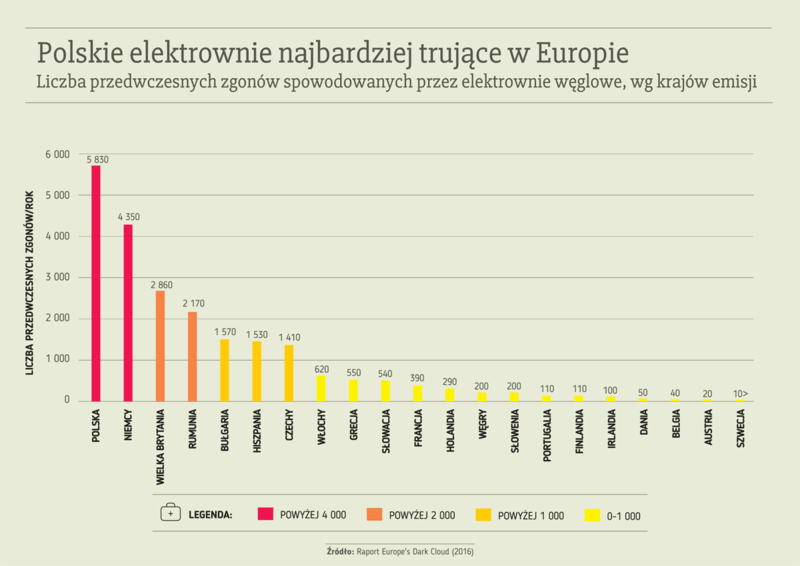 Thanks to the money saved by LED lighting, these people will be able to buy energy-saving lighting and thus to break out of the vicious circle of ever higher bills for electricity consumed by traditional light bulbs - says Robert Wawręty from the Society for Earth. Poor people suffer particularly from the avalanche increase in prices for electricity produced from coal. Experts estimate that over the next 10 years they will reach the highest level in the entire European Union. The situation will not be improved by the introduction of the capacity market, which in practice supports construction of new coal-fired power plants and will consume a total of PLN 4-5 billion - each household will pay for it around PLN 100 annually. In this light, the construction of a new Ostrołęka C coal power plant in this region is a serious controversy. Numerous experts, organizations and institutions criticize this project as doomed to failure. Ostrołęka C will be permanently unprofitable - the need to supply coal from distant regions (also from Russia) and the increase in the prices of greenhouse gas emission allowances mean more and more expensive energy. This investment will also block the development of renewable energy in the region for decades, while experts estimate that it would create an investment market worth 670 - 870 million PLN (10-17 billion PLN nationwide) and at least 45% more jobs than a coal-fired power plant. The construction of the new Ostrołęka C power plant is not only socially undesirable but completely irrational. This project will be harmful to people, the region and the energy security of the country. It is also economically unjustified. This action is to the detriment of energy consumers who will pay for the coal ambitions of a narrow group of people - with health problems and increasing electricity bills. The situation of the inhabitants of the region will not be improved by the new coal-fired power plant. Withdrawal from its construction and allocation of available funds for the development of renewable energy and energy efficiency would be a better solution - argues Diana Maciąga from the Workshop Association for All Beings. The campaign will be accompanied by the collection of signatures under the petition regarding the resignation from the construction of the Ostrołęka C power plant and suggestion to use these funds for the development of energy efficiency and clean energy based on renewable sources. In the face of everyday problems of families affected by energy poverty, it is difficult to understand where ideas for building or maintaining unprofitable power plants are coming from. It is better to look for ways to save energy, or improve energy efficiency, instead of upholding the current coal-mining museum. Our action shows how a small financial effort can effectively help reduce electricity expenses for the most deprived. This will not fully solve the problem, which mainly contributes to the lack of funds for heating buildings, but it is an important step for our families to reduce electricity consumption - concludes Robert Wawręty. The "Green Light" campaign is conducted in cooperation with the Community Centers of Social Assistance. It is already the fourth time “Green Light” is taking place. The action enjoys enormous popularity. So far, its beneficiaries were 129 families from 66 localities, including people with disabilities of difficult financial situation or large families. 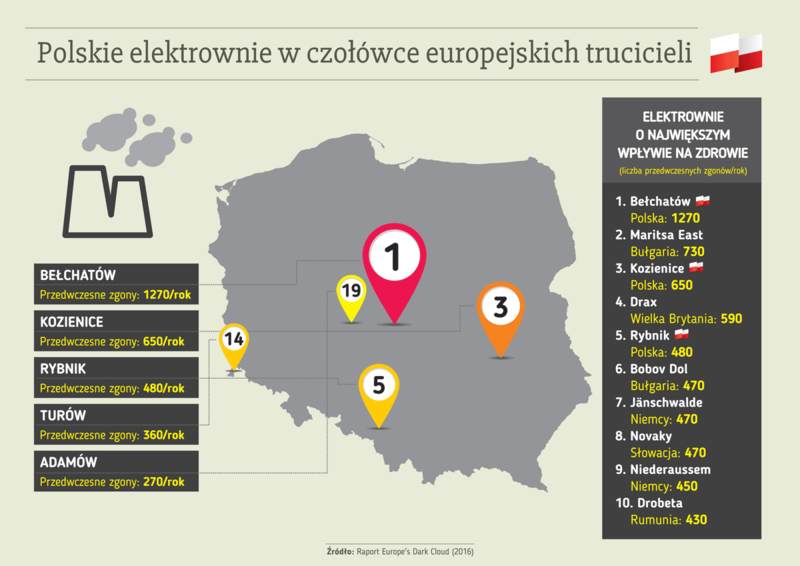 This year 1001 LEDs will go to 56 families in the Kozienice and Ostrołęka regions.